A York legal practice has launched a dedicated road transport regulatory offering, drawing on the recognised expertise and knowledge of two of its commercial lawyers. Jeremy Scott, regulatory partner with Langleys for over 10 years, and a nationally recognised commentator on the management of work related road safety, heads the team. He is joined by David Chant, who recently joined Langleys from Leeds firm Ford & Warren. Jeremy is renowned for providing practical and sensible commercial advice to directors and senior management on the effective management of fleet health and safety in order to avoid individual and corporate criminal liability for transport regulatory offences. Recommended in Chambers Legal Directory as an ‘Associate to Watch’, David Chant has acted on behalf of some of the UK’s largest operators of heavy goods vehicles and public service vehicles. He has represented clients at over 300 public inquiries before traffic commissioners at locations throughout the UK. Langleys has twice been awarded the coveted Fleet Safety Award by leading industry publication Fleetworld. The firm has also been appointed a Business Champion by the Government’s Driving for Better Business campaign, in recognition of Jeremy Scott’s contribution to the management of fleet road safety. 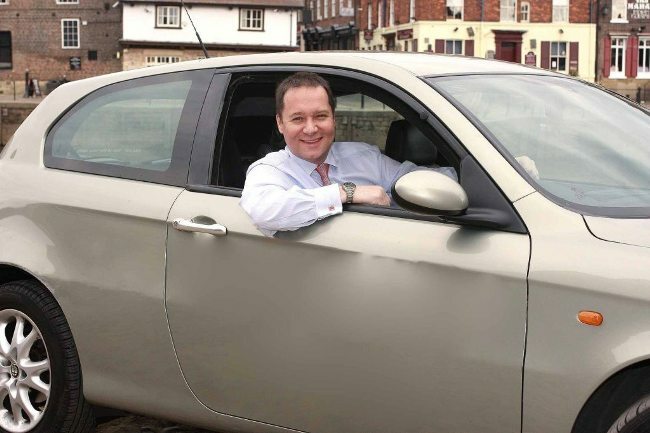 Both Jeremy and David have extensive experience in dealing with HSE, the police and VOSA investigations and prosecutions into a wide range of road traffic offences, from speeding and overloading at one end of the spectrum, to death by dangerous driving and gross negligence manslaughter at the other. “Having spoken to a number of our clients in the road transport sector we have recognised a growing need for expert legal advice and representation. “I am delighted that David will play an instrumental role in servicing this growing need.